The Fellows Program is PDLG’s flagship program and was launched in 2003. It was modeled after a program of the Bar of the City of New York but differed in certain ways to be responsive to the requirements of PDLG members. The committee worked with the career services deans at the area law schools to gain support for the new Fellows Program and to persuade them to work with PDLG on identifying candidates. The Fellows Program is intended to provide diverse students completing their first year of law school with the opportunity to be considered for summer law jobs with PDLG members. 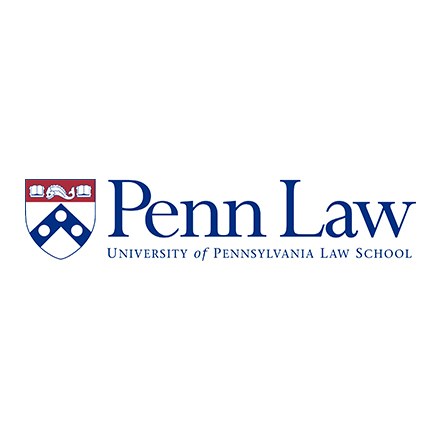 This program is open to diverse law students – those who have overcome significant obstacles in the pursuit of a legal career, come from a disadvantaged background or come from a background that is underrepresented in the Philadelphia legal community. After going through a rigorous application and interview process, twelve students worked as summer associates/clerks at twelve PDLG employers that first year. In 2015, the Fellows Program included 40 law students who were hired by 35 participating Philadelphia law firms and in house legal departments. In total, since its inception, the PDLG Fellows Program has placed 368 students as summer associates/clerks with Philadelphia law firms and in house legal departments.